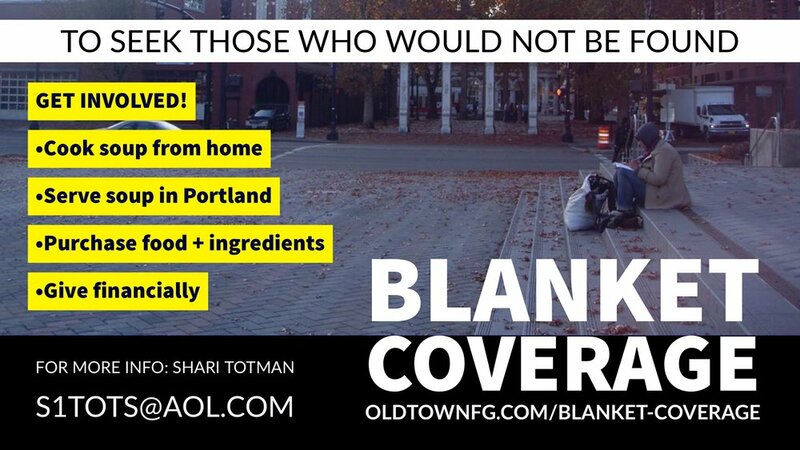 Join Old Town in “seeking those who would not be found” by partnering with Blanket Coverage! We make and serve a meal each Wednesday (every other month). Click “sign up” below to view serve opportunities. First time Volunteers! Please be sure to contact Shari Totman by clicking “contact us” or emailing s1tots@aol.com before you sign up. Thank you!